5ft Scaffold Pole - New 1.5m x 48.3mm x 4mm x 6.65kg Scaffolding Tube. 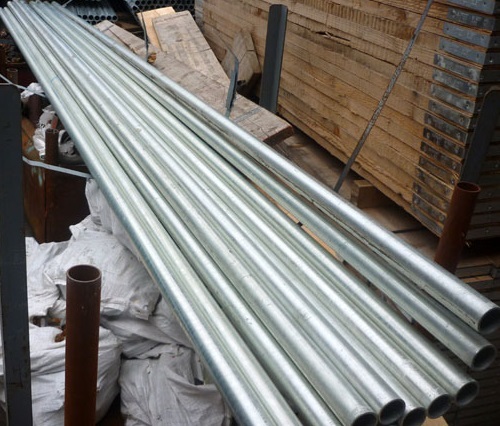 We have a large quantity of brand new 5ft scaffold tube available in our yard to buy. 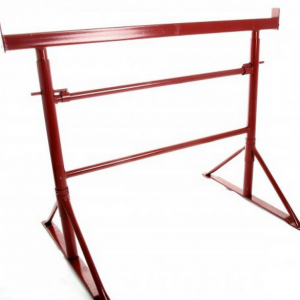 These poles are made from galvanised steel and have a protective zinc layer to ensure there is no rust or corrosion. 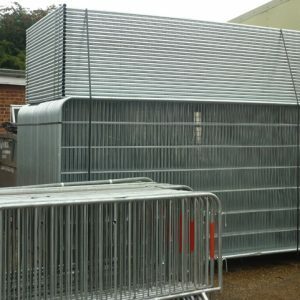 All our 1.5 metre scaffold tube have been manufactured to British standards BS EN 39 and have the stamp of approval. We offer a UK delivery service for these tubes if your quantities meet our minimum requirement, please find details below of how many you need to purchase to qualify. Our 5ft and 1.5m scaffold tube are type 4 which means that they all measure 4.83mm outside diameter and 4mm inside wall thickness. 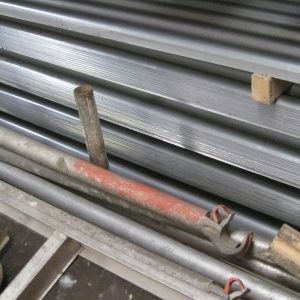 These types of tube are used for scaffolding access erections and framework, they are well known within the industry for being robust and are strong enough to take heavy loads. Rack and outdoor shelving systems. To qualify for delivery, we do have a minimum quantity order for the 5ft tube. For this particular size pole, YOU WILL HAVE TO PURCHASE A MINIMUM QTY OF 15x 5ft scaffold tube. If you need more info regarding our minimum quantity, please get in touch. Our approximate specification for 5ft tubes. BS EN 39 approved standard. Hot dipped with zinc to stop rust. Once purchased can be used again and again. New poles in sizes 21ft or 13ft, 16ft plus 10ft and 8ft. 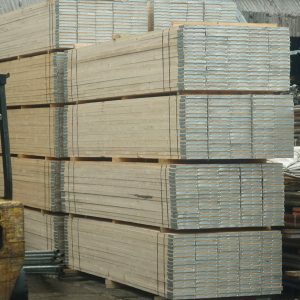 New and used scaffolding planks in sizes 13ft, 10ft and 8ft. 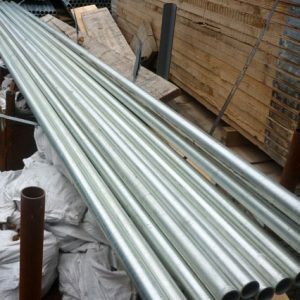 If you would like to purchase our 5ft scaffold tube add the quantity you require to your shopping cart, fill in a few details and we will get back to you with a price for delivery and the next available date.